According to Reuters, Tencent is planning to use WeChat to replace traditional travel documents between the Mainland China and Hong Kong SAR. The border between these two provinces is the busiest line which crossed by more than 230 million travelers in 2016, government data shows. 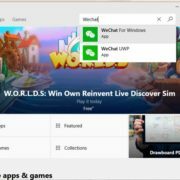 According to the report, Tencent displayed the “Scanning WeChat Borderline” program. If the program is approved, people will eventually no longer need to bring travel documents with them. As early as September 2016, Tencent announced the first inter-provincial renewal service for Hong Kong and Macau Passes with Postal Express. The first service areas include Guangdong, Chongqing, Hefei, Anhui, Henan, Shenyang, and Dalian. 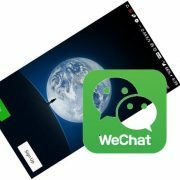 In September last year, the WeChat card package service was used to access the Hong Kong and Macau Pass, and the first batch of users facing the Guangdong region were open. With the Hong Kong-Macao Pass, you can not only check the endorsement date and endorsement number that will never be remembered (there will be an expiring reminder for the push), but you can also implement the online renewal function. 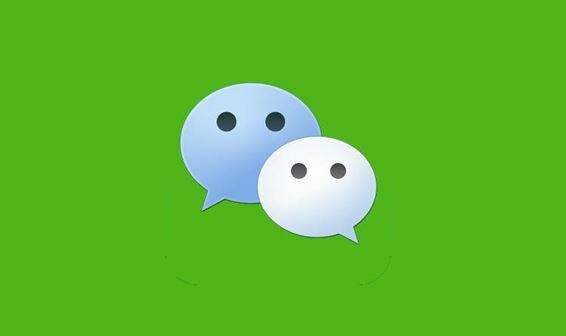 Although the government of Hong Kong, a former British colony that returned to Chinese rule in 1997, gave no immediate response on whether it might consider the proposal, its leader Carrie Lam participated in a WeChat scanner demonstration.